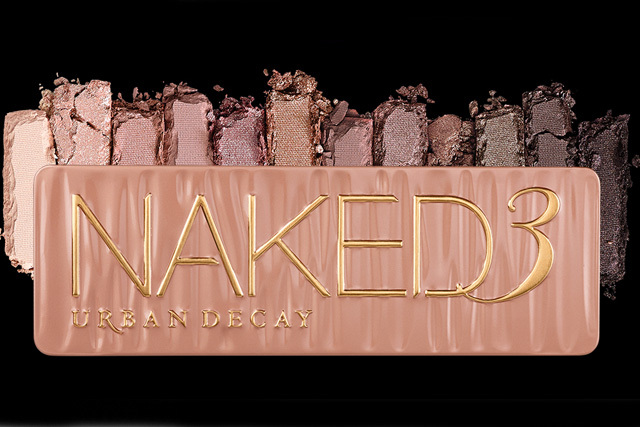 Hopefully we have all heard of the new launch from Urban Decay, the Naked 3 Palette which has been keenly awaited by many beauty lovers. This palette is more pink based than the other palettes which have been more cool toned. Launch will be around the middle of December hopefully from what ive heard. Will you be getting it? I do think I will end up caving and buying this!!! I will have all 3 palettes one day soon!! Hmm I don’t know. I have to admit I haven’t bought any of the Naked palettes because there are so many affordable dupes for them. This one seems so… PINK! Okay so this is wayyy too pretty – I’m a little afraid of pink toned shadows though, I imagine that sadly if I was to get my hands on this little tin, it would sit looking like a rather nice ornament on the shelf. And it wouldn’t match my living room colour scheme say no more.